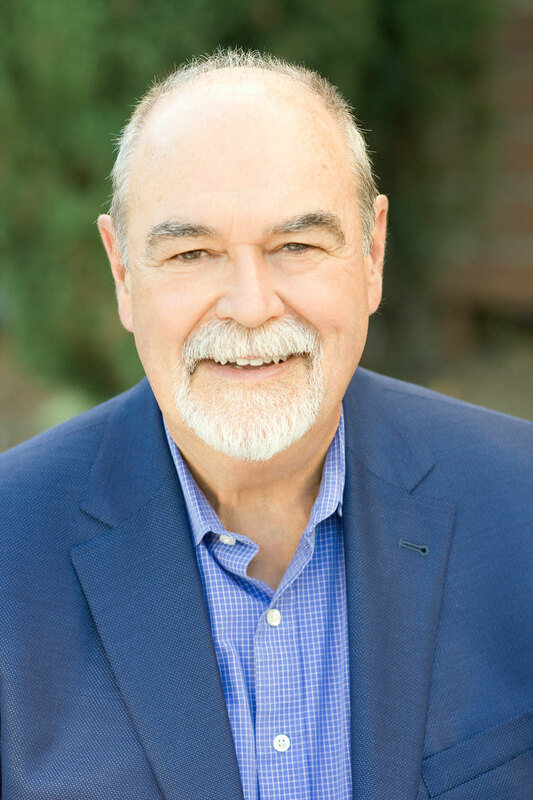 Peter has over 35 years of business experience in leading, planning, designing, implementing and coaching business leaders to effectively execute strategic and organizational initiatives. In the past 5-years the nature of leadership and organization has changed significantly and the next 5-years will see even greater changes. If you are not thinking about your company in the context of a dynamic eco-system, digital strategy, and customer centric adaptable organization, you are probably falling behind. Peter is passionate and knowledgeable about these challenges and brings a unique set of business and organizational competencies to help you as a leader to either prepare yourself or your organization for the future. Peter has deep knowledge and experience in high tech, manufacturing, education, research and health care. Peter lives in Soquel California with his wife Nancy. He has 4 adult children and 2 wonderful Grand Daughters, Zoe and Piper. He is actively involved in the Santa Cruz Community and is on the Board of Encompass Community Services, which is the largest non-profit in Santa Cruz County, and on the Advisory Board for Lighthouse Bank, an 11-year-old Community Bank.